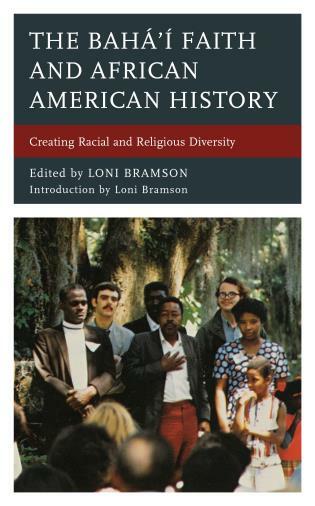 Loni Bramson is associate professor at the American Public University System. 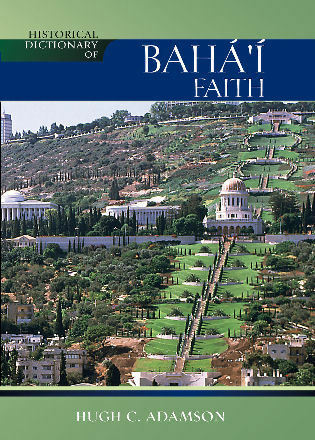 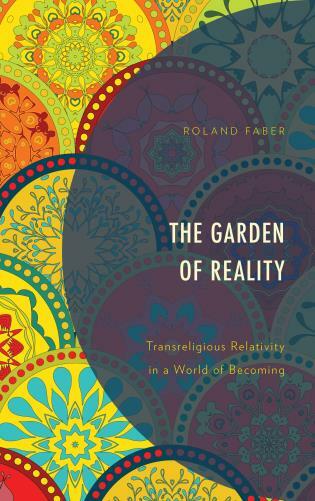 This book examines the intersection of African American history with that of the Bahá’í Faith in the United States. 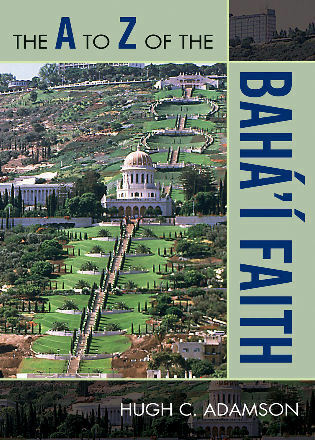 Since the turn of the twentieth century, Bahá’ís in America have actively worked to establish interracial harmony within its own ranks and to contribute to social justice in the wider community, becoming in the process one of the country’s most diverse religious bodies. 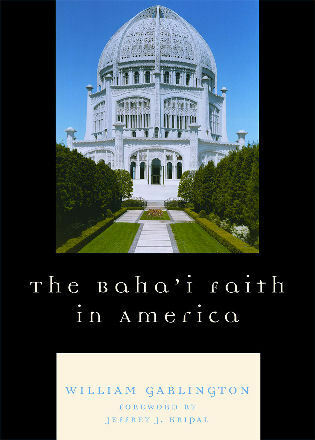 Spanning from the start of the twentieth century to the early twenty-first, the essays in this volume examine aspects of the phenomenon of this religion confronting America’s original sin of racism and the significant roles African Americans came to play in the development of the Bahá’í Faith’s culture, identity, administrative structures, and aspirations.